The final miles of a nearly two-month race across Antarctica ended Wednesday with a sprint to the finish. 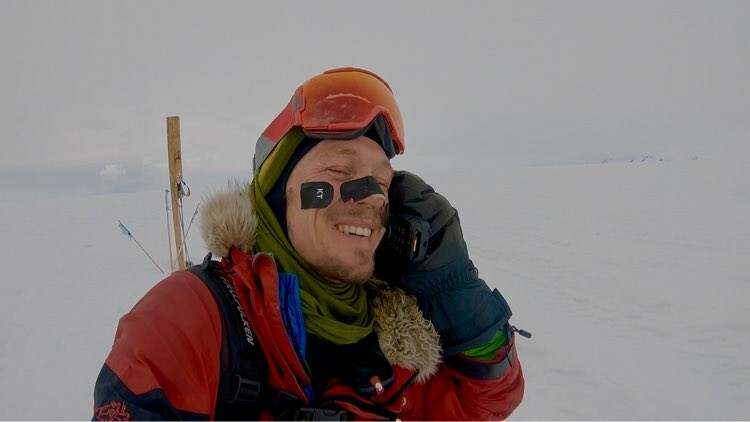 American Colin O’Brady, 33, covered the final 77.54 miles of his 921-mile journey across Antarctica in one final sleepless, 32-hour burst, becoming the first person ever to traverse Antarctica from coast to coast solo, unsupported and unaided by wind. As of Wednesday, an Englishman, Louis Rudd, 49, was on the ice. O’Brady said he woke on Christmas morning at more than 8,000 feet above sea level, yet he sensed that his moment had arrived. Conservative calculations placed him three to four days from finishing his journey, but O’Brady said that, while making breakfast, he started to think. On Christmas night, the clock ticked past 11 p.m. with no word from O’Brady. Instead, he set up his tent and rested for 90 minutes, boiled water and ate a double ration of dinner. He also finally made contact with his wife, Jenna Besaw. 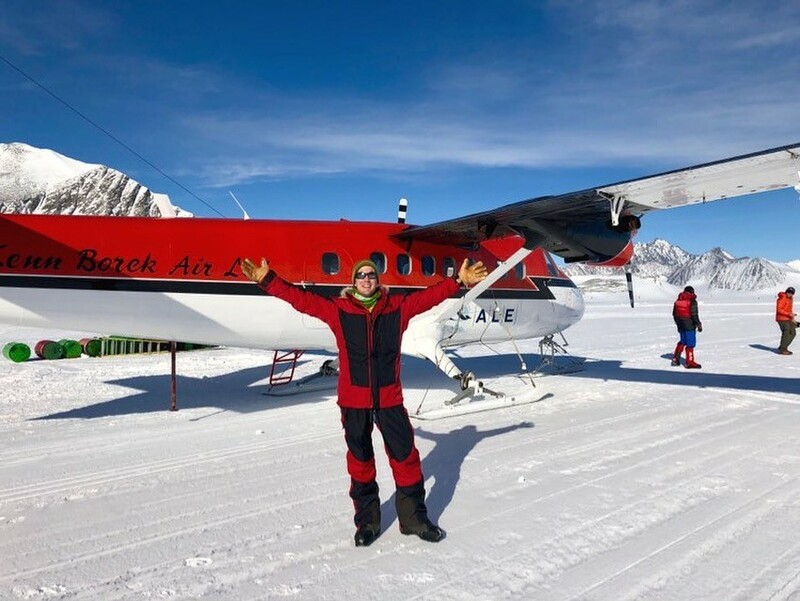 In a photo from Colin O'Brady, the athlete begins his trek, on day 1 of his trip across Antarctica, Nov. 3, 2018. O’Brady covered the final 77.5 miles of his 921-mile journey without sleeping and became the first person ever to traverse Antarctica from coast to coast solo, unsupported and unaided by wind.